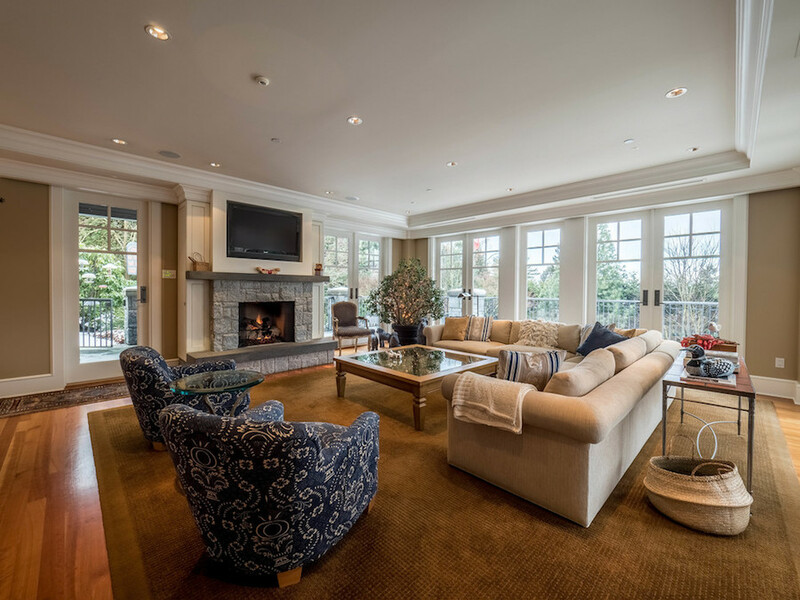 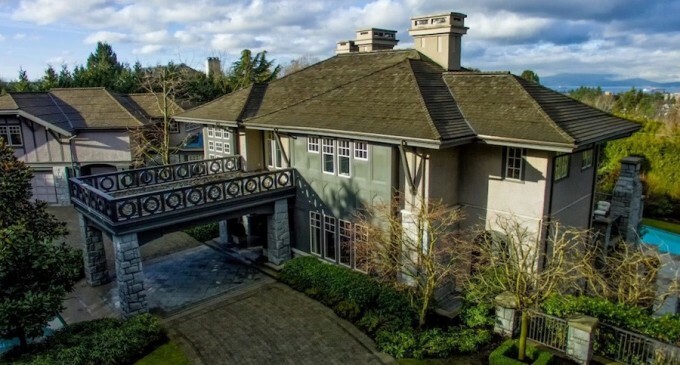 A custom-built home in Vancouver’s ritzy First Shaughnessy neighbourhood has just come on the market for $28.8-million CAD. 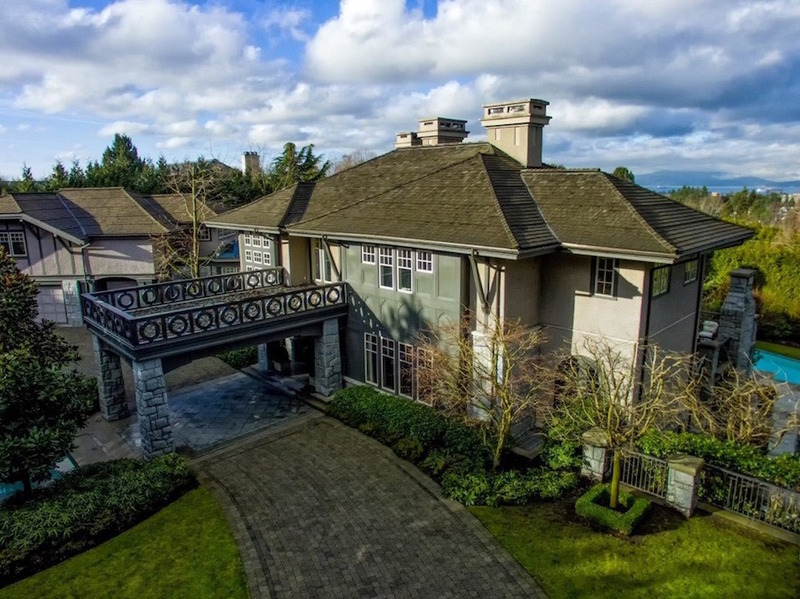 The property had been assessed at $17.628-million CAD just last year and jumped to $20.665-million CAD this year. 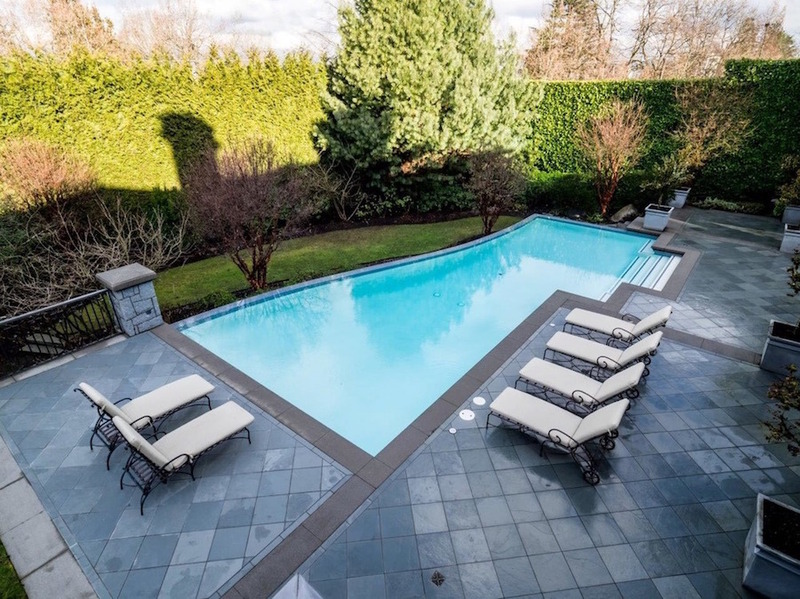 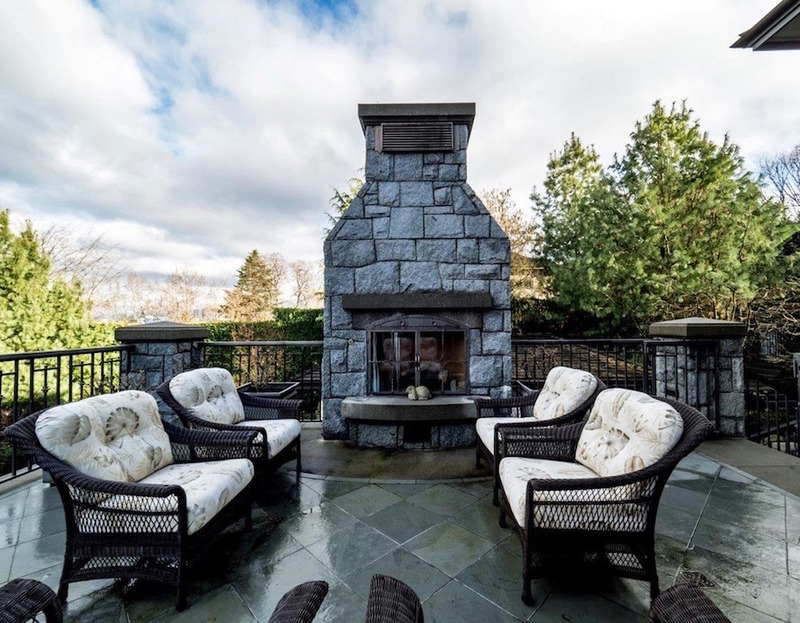 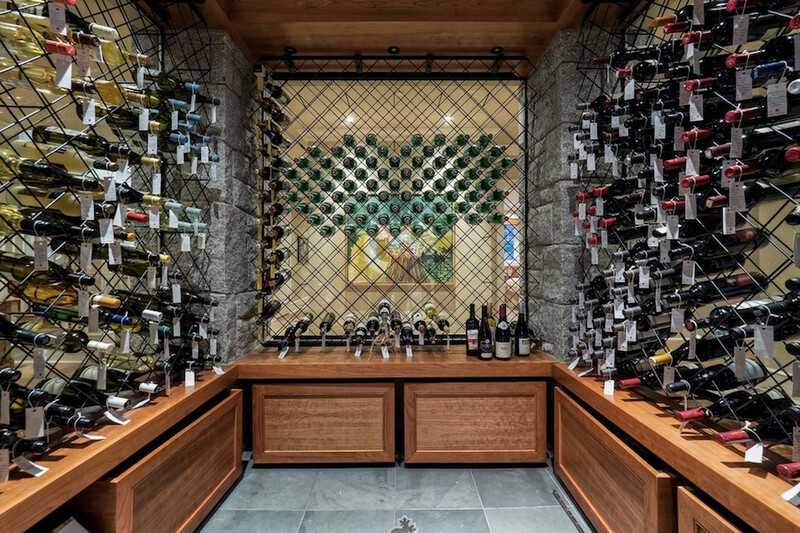 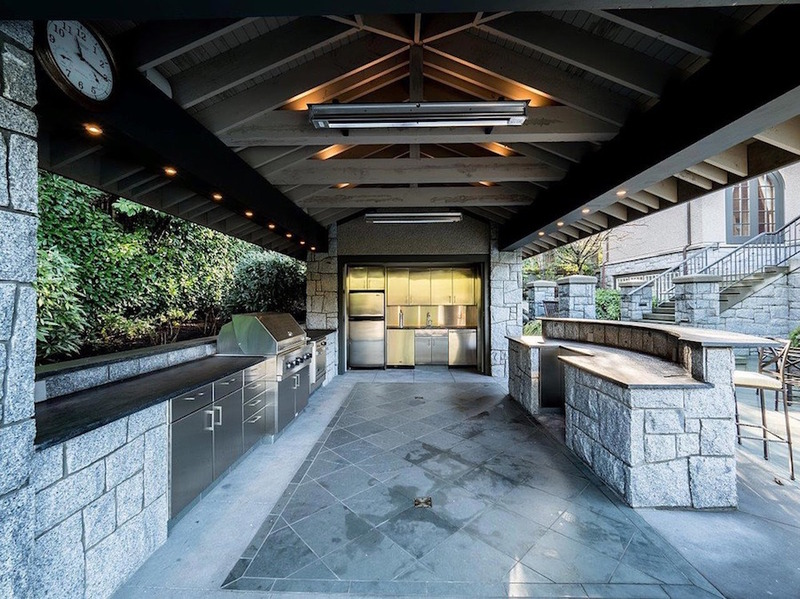 Spanning 12,000 square feet, the residence was designed by McCulloch and Associates on a generous 41,000 square foot private landscaped lot complete with reflecting pond, outdoor heated pool, custom outdoor kitchen, and decorative totem poles. 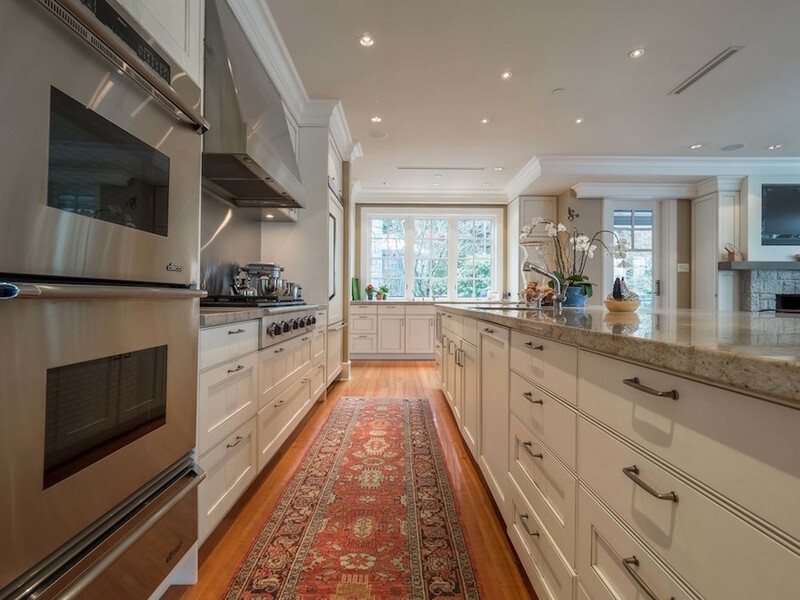 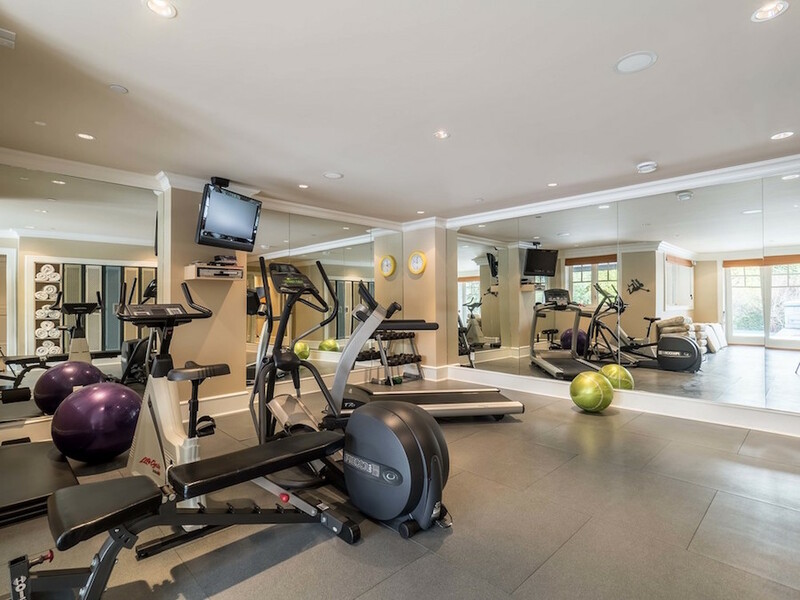 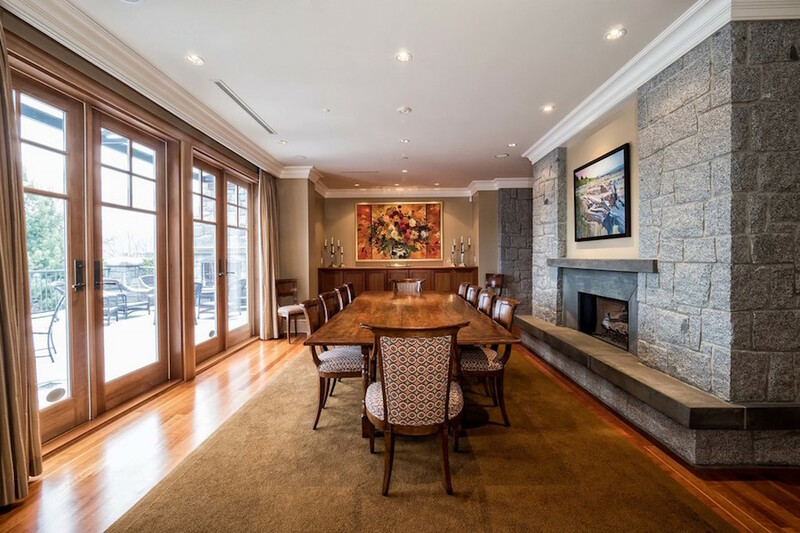 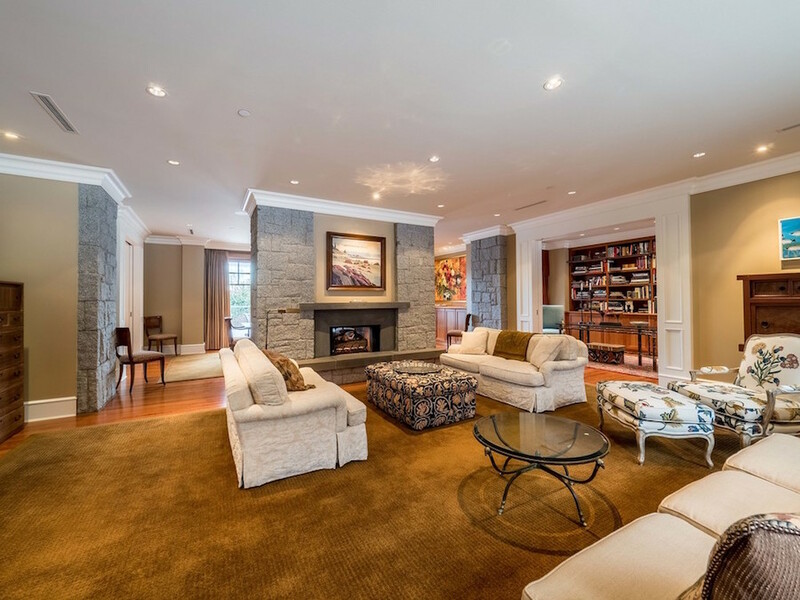 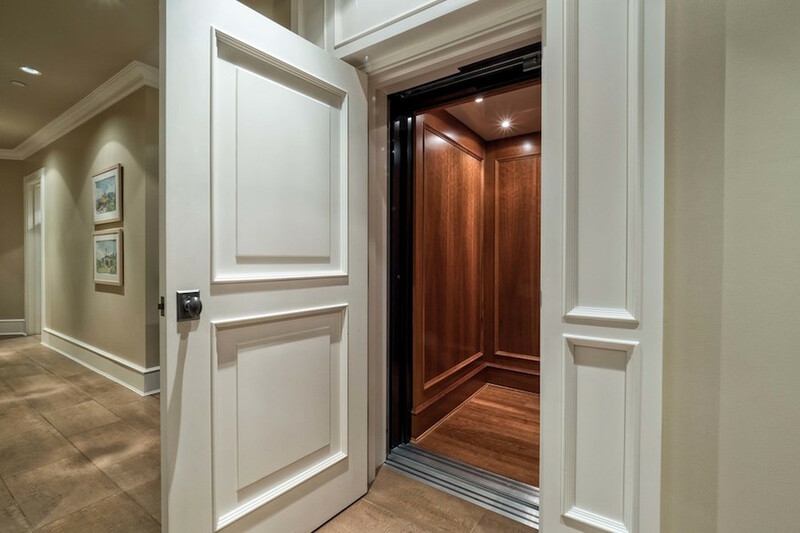 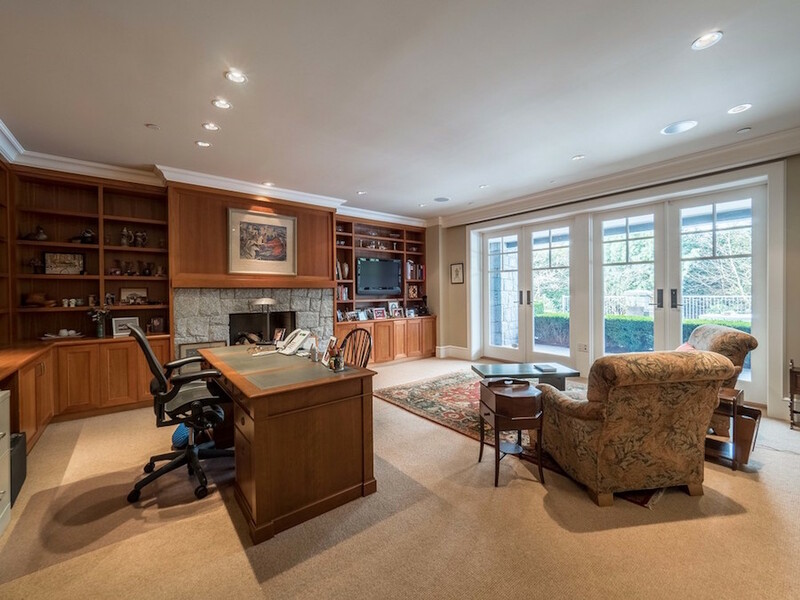 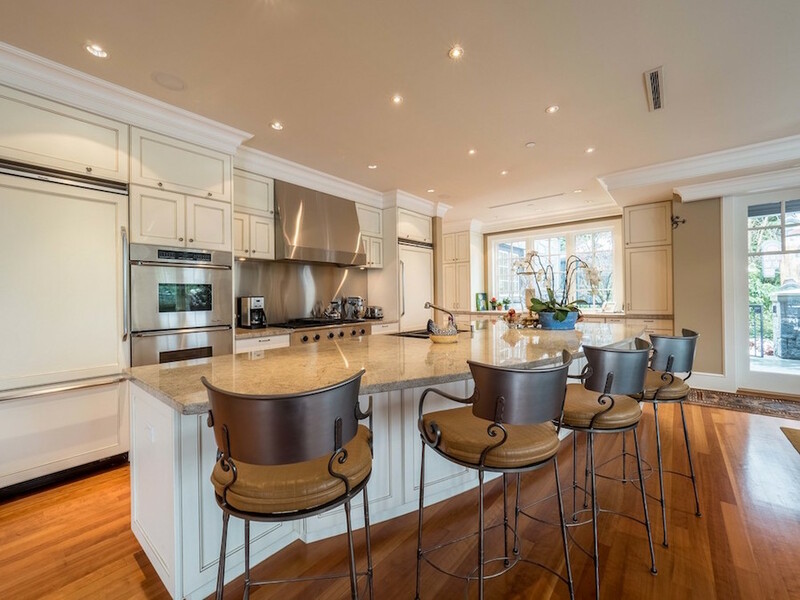 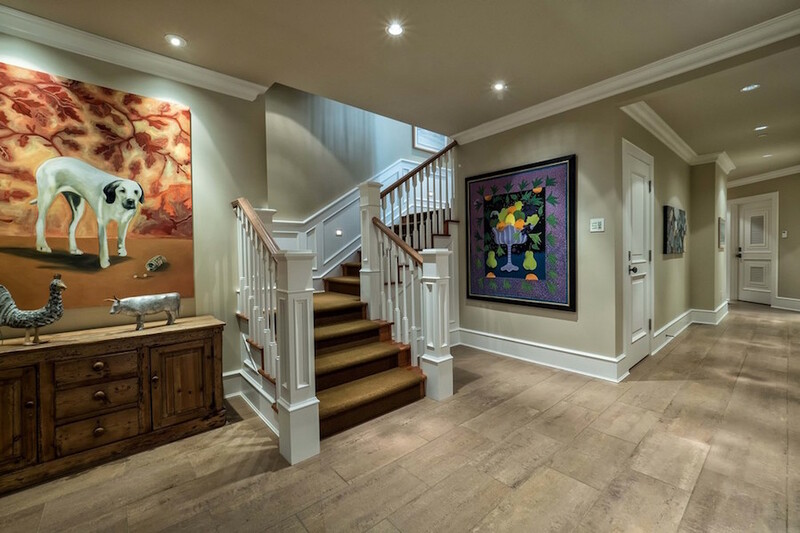 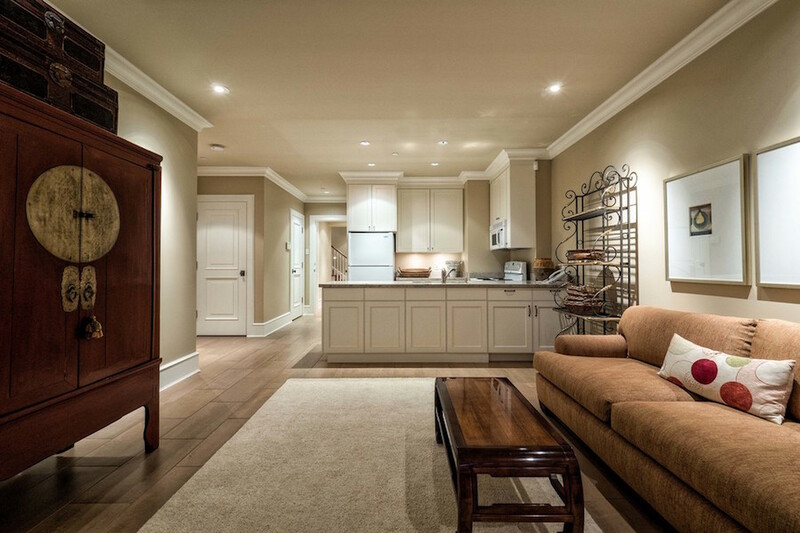 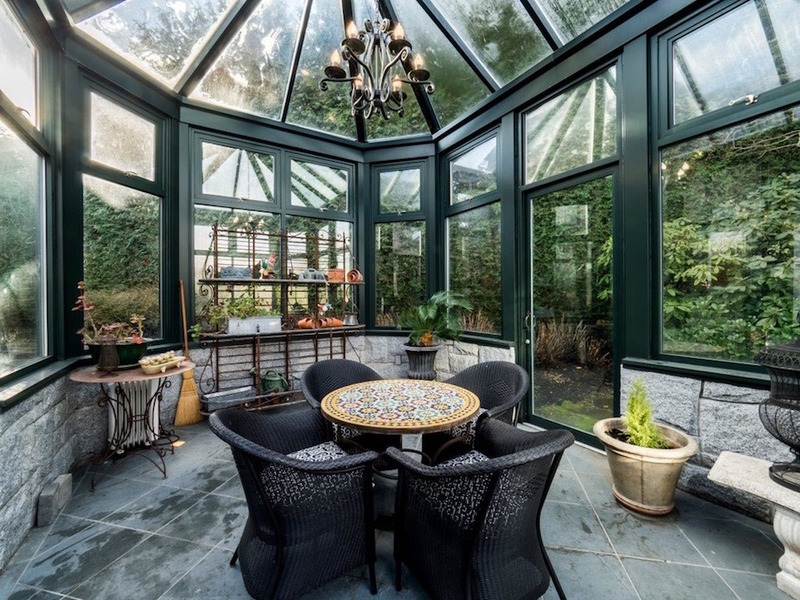 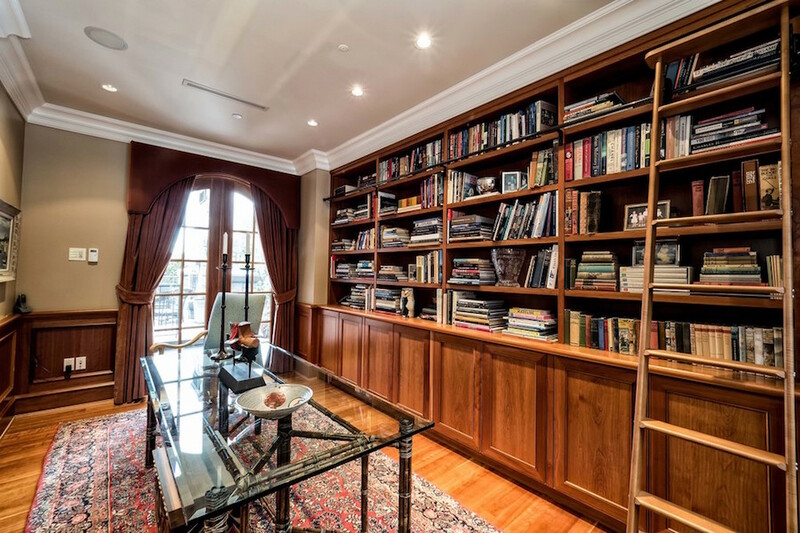 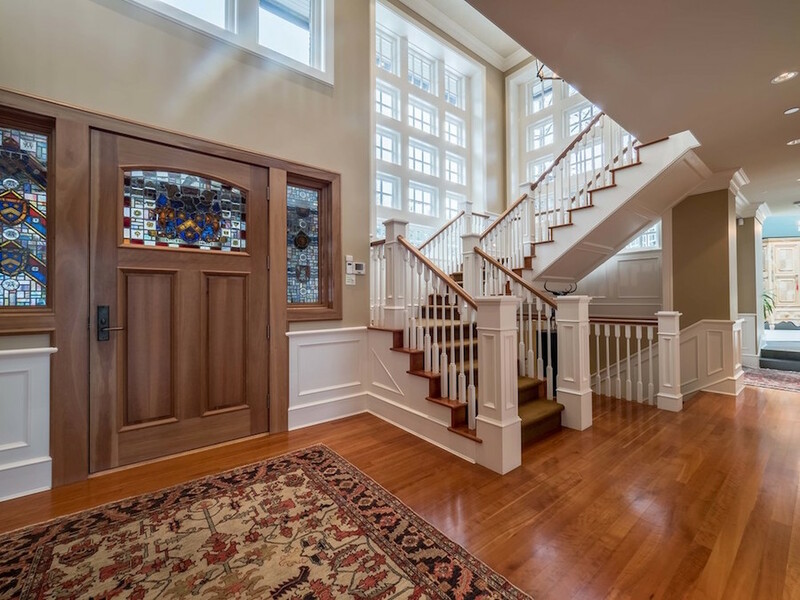 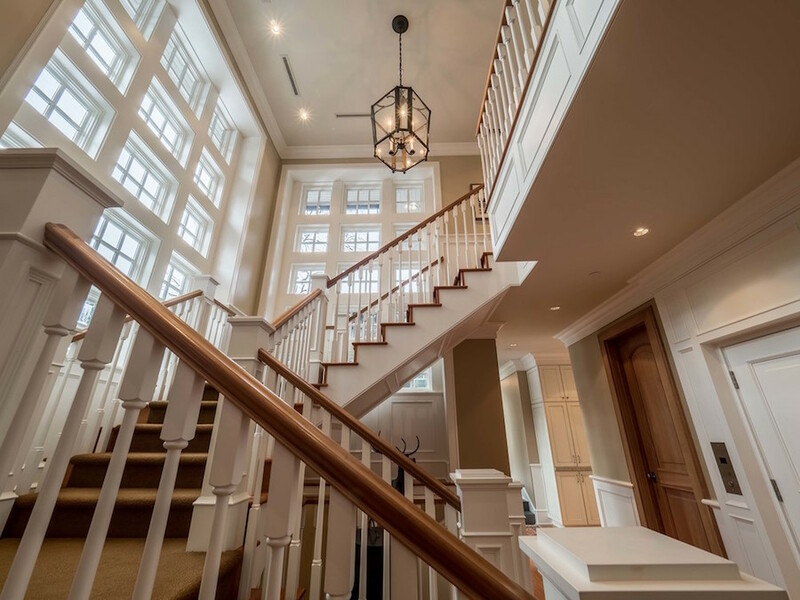 The elegant interiors include custom millwork throughout, a double height formal entry with lovely stained-glass and a grand-scale staircase, Brazilian cherry hardwood flooring, entertaining-sized principal rooms, and a bright atrium office. 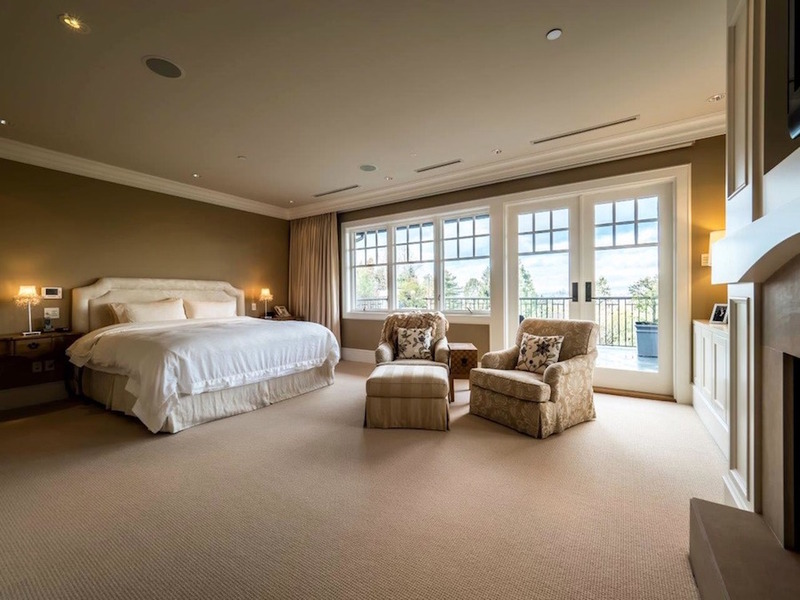 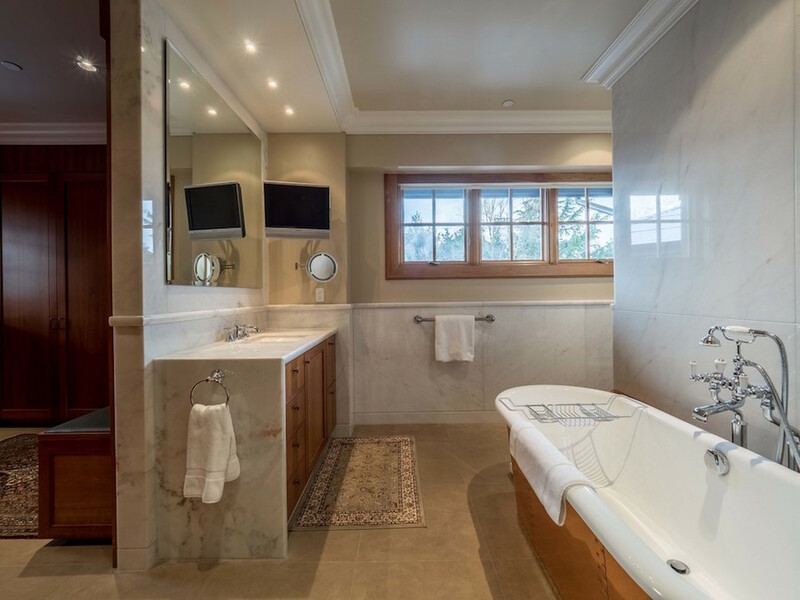 There are a total of 6 bedrooms & 12 bathrooms throughout. 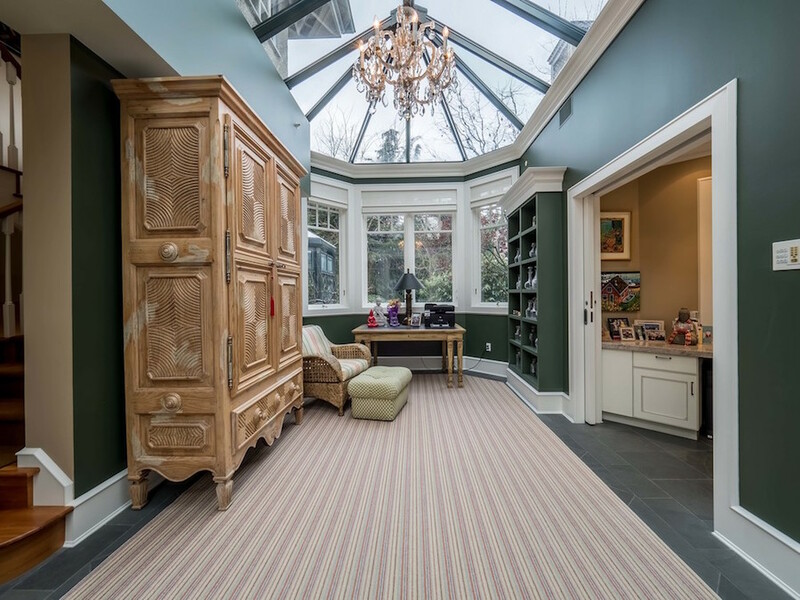 It was built in 2004 by Euro Canadian Construction Corp. with earthquake proofing, and an emergency power generator for those frequent Vancouver power outages! 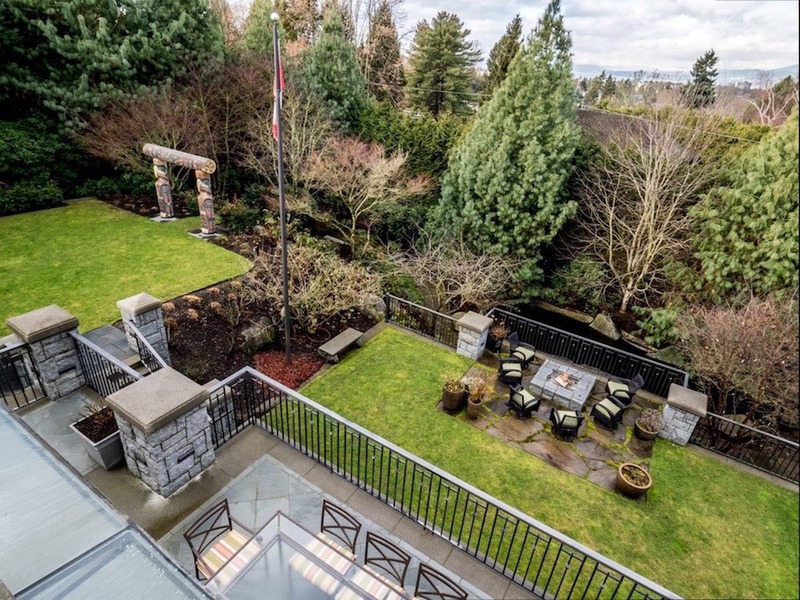 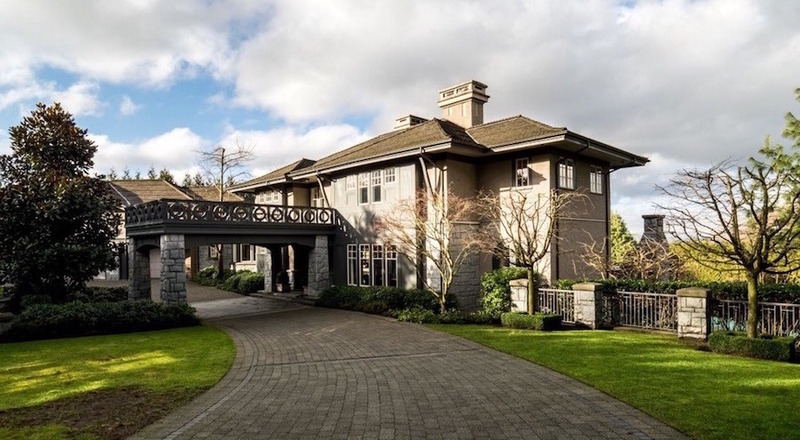 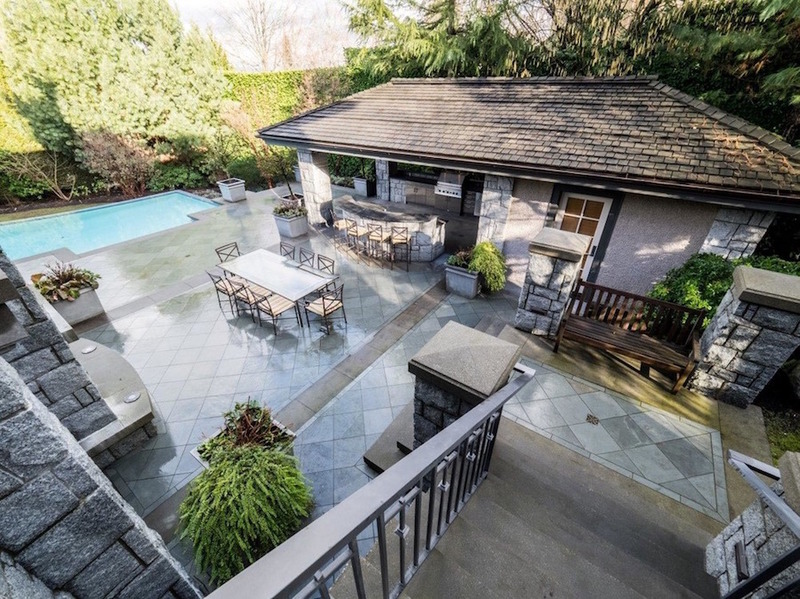 If you have a spare $28.8-million burning a hole in your pocket then jump on this one, it’s listed with Manyee Lui of MacDonald Realty.